I believe with odis-e 6.7.5 you have to use the projects found in odis-s 3.1.3. I am using the other method Admin- Save Locations – Diagnostic data – engineering odx projects (…) Target directory. Just select the project directory of odis-s 3.1.3. I am not sure if it will create problems if one tries to use newer project versions than the ones I have paired with above. Not tested. I try to be consistent, to have compatible pdu-api with hardware in hand. In case you want to install a newer odis-s first install the odis you need for the odis-e version you have, copy the projects to project engineering project folder and then uninstall that odis-s in order to install the newer version you wish. Use new folder directory were you copied the projects to. The Q7 4M platform requires the use of the project file “AU73X” and NOT MLBEvo, and my bro’s Q5 8R requires Au48x. Was able to successfully flash the gearbox! Note: you can also select an older version; that is, maybe the software will allow flashing with. erase all memories of events on all systems, click YES. Vas 5054a full chip good quality with odis-e (Vxdiag vcx nano 5054- a redesign of vas5054a) and VAG CAN PRO with VCP can do it. 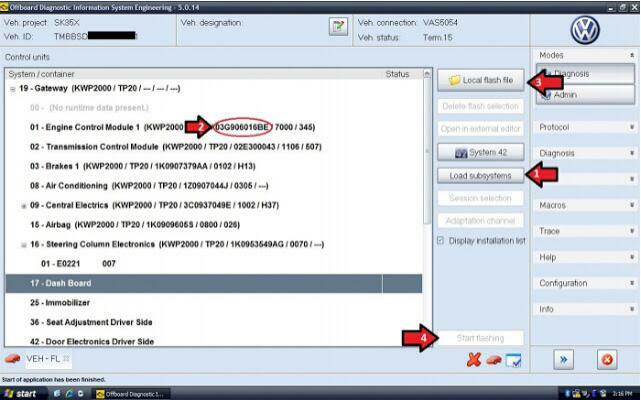 With 5054, ODIS Service is the “normal” diagnostic software. Without Geko account you won’t be able to do any updating/flashing. So either need 5054, and purchase subscription from VW and use ODIS Service to perform these jobs. That is, you must have valid license and valid online account for online flash. 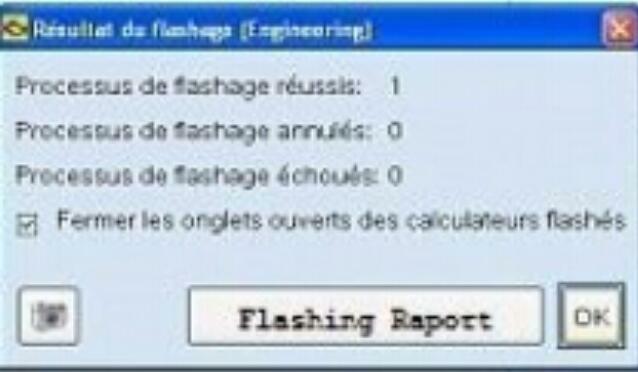 Or without subscription, need Professional Diagnostic Tool 5054 and ODIS Engineering and offline flash files. Odis 6.0.9, odis 5.0.14 or odis 3.0.3 should be ok……old OIDS-E is working fine with it..
For offline flash you must use the Odis Engineering. 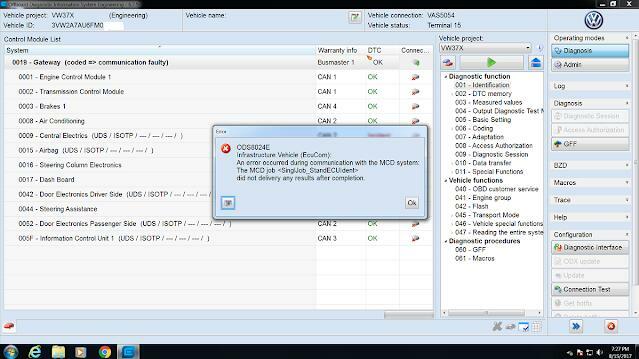 For online flash you must have valid license and valid online account……..
Be careful when updating VAG ECU’s. It is best to read all relevant TPI when flashing VW cars, as some flashes require other work to be performed to work correctly, and not all flash files are appropriate for all cars/engines. TPI is the only source of information I know to check for this info.